Building Surveys can be necessary for a variety of reasons and below we have identified the various types of surveys depending on the required outcome. 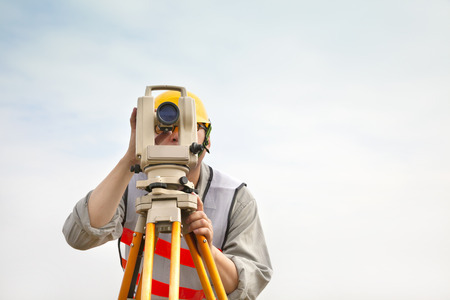 Building surveyors provide professional advice on all aspects of property and construction. The Smith Emsley Partnership Ltd endeavours to provide the highest possible level of service to our clients. As part of the services we offer, the Smith Emsley Partnership will prepare and complete comprehensive reports detailing the findings of the relevant survey of the property in question. Our job is to prepare all the necessary information for statutory consents. Over the years our services have been utilised by a variety of clients from individual private clients, to Housing Associations and Local Authorities.